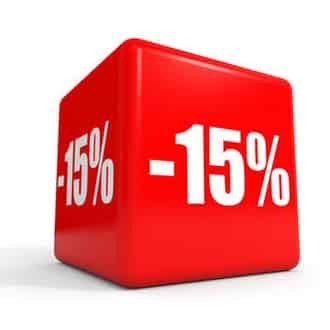 In an attempt to meet the demands of our clients who need to have more than 10 pages translated, we have decided to introduce a 15% discount to our already favourable prices. If you sign in for our "Newsletter" you will find out about additional benefits you may become entitled to. The sign in form may be found at the left. Once you have signed in, you will have already earned a 10% discount for our services, regardless of the number of pages being translated. Apart from te standard discounts, our news will also keep you informed about any additional discounts in the following period. You will receive news on a weekly basis and rest assured they will be extremely interesting. Note: The discounts apply to English-Serbian and Serbian-English translations only.